Voice communication powerhouses Avaya and Plantronics team up again to create a better customer service system. 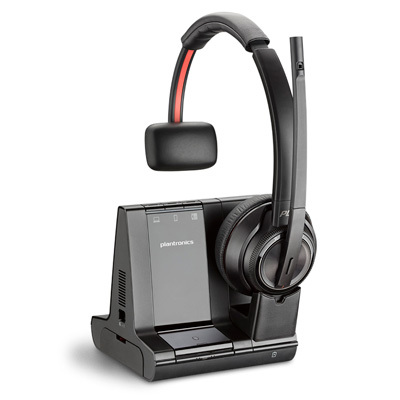 Avayaâ€™s Chrome-based contact center apps with compatible Plantronics UC headsets will soon be helping contact center agents do a better job. Itâ€™s all about good communication. Great customer service does not exist without it. With the complexity of customer service jobs expanding because of the exponential amount of information available, the demand for better contact center customer service systems is everywhere. The new initiative is to co-develop simplified communications for contact center and unified communications environments. The new UC systems will deliver seamless voice and non-voice interactions with customers, including chat, email, and SMS. Click Â here to read the entire press releaseÂ about the strategic partnership of Avaya and Plantronics integrating multi-channel collaboration capabilities with business processes and applications for contact centers.